Alex La Blanc, Viola Konig, Megan E. O’Neil, and Amy Buono. What is a museum? This is a question best answered in context. While museums in Europe were established as early as the late seventeenth century, museums in Latin America did not form for another hundred years, sparked by independence movements throughout North and South America. Scholars examining the development of museums in Latin America must consider their differences from European institutions, as well as factors specific to Latin America, including colonialism, looting, struggles for national identity, and tensions between institutions and governments. Taken together, these factors have resulted in museums that vary greatly in their physical spaces, collections, and missions. Despite this rich history, the topic of museums in Latin America has yet to receive its scholarly due—though that is beginning to change. 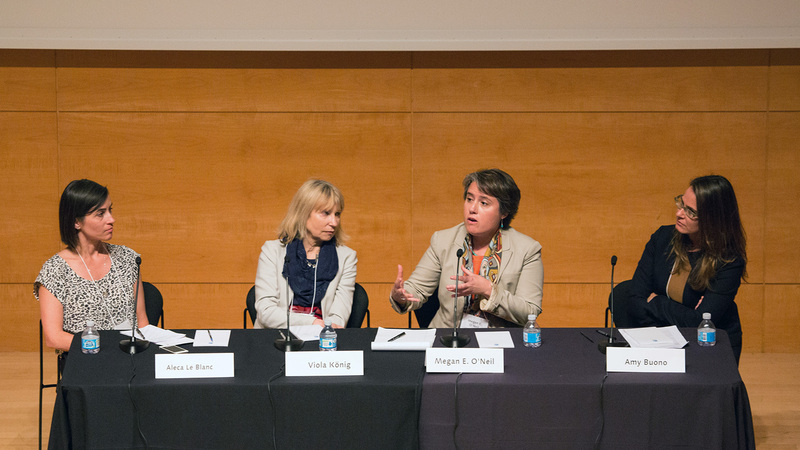 To address this gap, the Getty Research Institute hosted a symposium exploring the birth of the museum in Latin America. Curators, scholars, and museum directors discussed the history of a variety of institutions, their collections, and the trajectories of these museums moving forward. What sparked the creation of museums in Latin America? How are objects ranging from Pre-Columbian to contemporary art and craft categorized? And how does this categorization effect the type of museum in which they are shown? How are collections of Latin American origin distributed across museums and private collectors globally? What are the unique opportunities and challenges that colonization has created for museums in Latin America? What makes for a successful museum? Whom does a museum serve? What alternative models exist for the display of Latin American objects? What issues do Latin American museums currently face? Following is a brief synthesis of main themes from the symposium, with extended abstracts of select papers; see videos of each paper below. Nationalist interests spurred the development of early Latin American museums, leading to unstable models for collecting, preserving, and presenting objects. Early Latin American museums faced difficulties from the outset, because many countries’ indigenous collections had already been dispersed across Europe by looters and so-called collectors, frequently to museums founded in Spain and Portugal in the eighteenth century. After several countries across the Americas gained independence in the late eighteenth and early nineteenth centuries, governments led the charge to establish national museums. Through case studies of Colombia and Argentina, Irina Podgorny from the Archivo Histórico del Museo de La Plata (Buenos Aires) mapped the origins and the tribulations of such early museums. 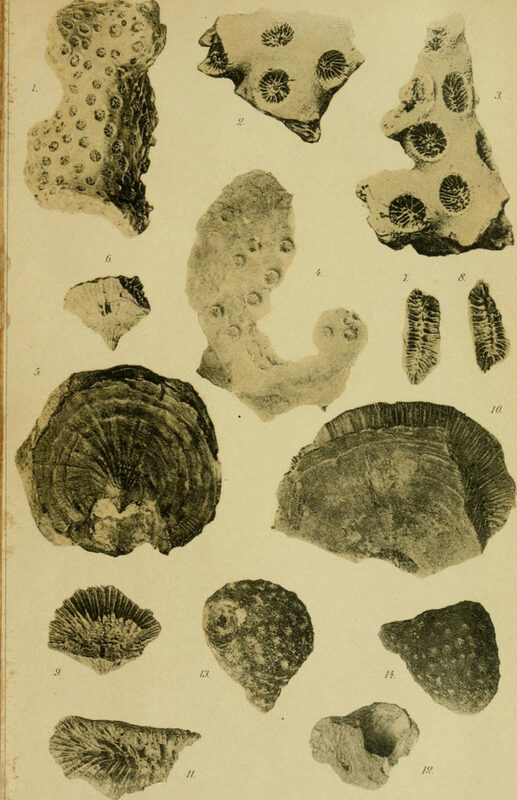 In one intriguing example, the revolutionary government in Argentina took inspiration from the French Enlightenment model of museums and gave instructions to the Museo Americano in Buenos Aires to compile collections of plants, animals, and minerals from remote areas of Argentina. Without any knowledge of European museum practice, citizens were asked to gather specimens and give them to the museum—an early example of citizen science. Eventually the people responsible for collecting began to question why they were offering these objects to the government. Priests, who already played important roles in many aspects of nineteenth-century society as physicians, military leaders, and engineers as well as religious leaders, stepped in to guide the development of collections. 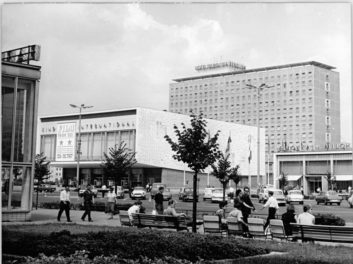 Podgorny characterized the nature of such state-run institutions as “unstable,” since their collections lacked cohesion, and thus actually created competing narratives about individual countries—and indeed, the whole world. 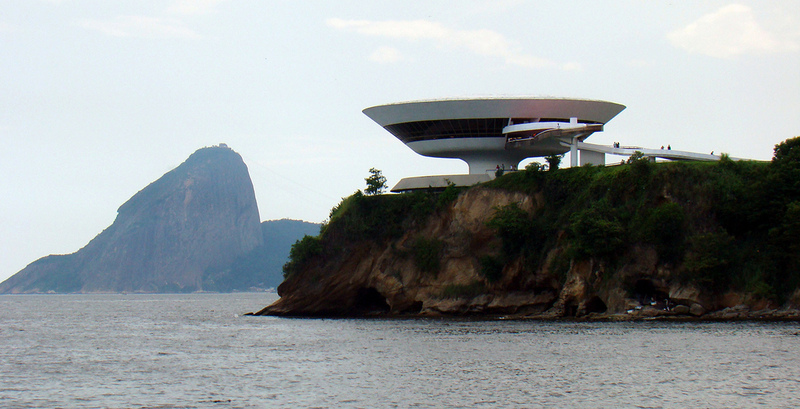 The collections and curatorial programs of Brazil’s museums have long reflected a nation in flux. 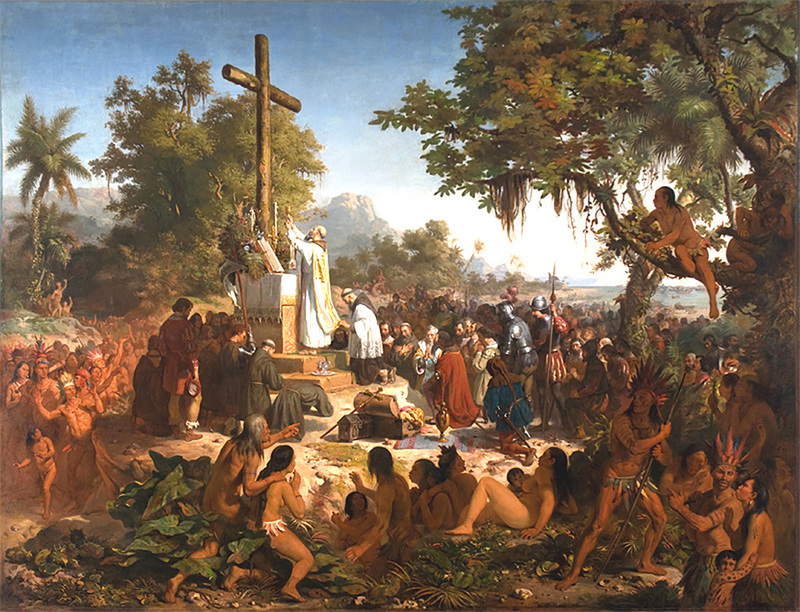 Colonizers formed the country that came to be known as Brazil by combining unaffiliated areas and people. After the country won independence in 1822, these disunified origins were reflected in a building boom of new museums throughout the country. 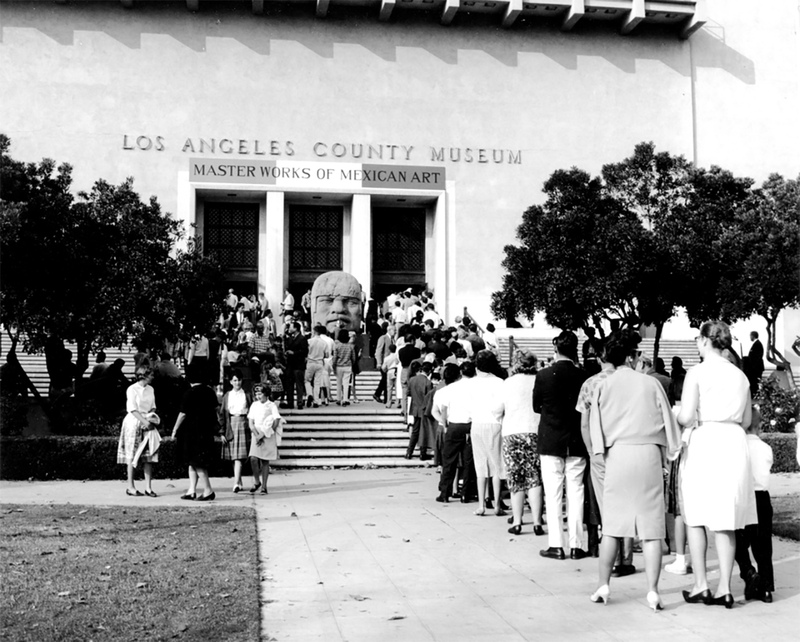 The resulting “national museums” reflected the disparate ideals of multiple regions rather than a unified concept. Through the twentieth century’s world wars, dictatorships, and the Cold War, the country’s identity failed to gain clarity, which further influenced its museums to express diverse values, missions, and collections. Mexican museums originated from private collections, priests, and archaeological clubs, which provided a rocky foundation. The collections of early museums in Mexico reflected the tastes and interests of private collectors, priests, and archaeological clubs, according to Adam T. Sellen of the Universidad Nacional Autónoma de México. 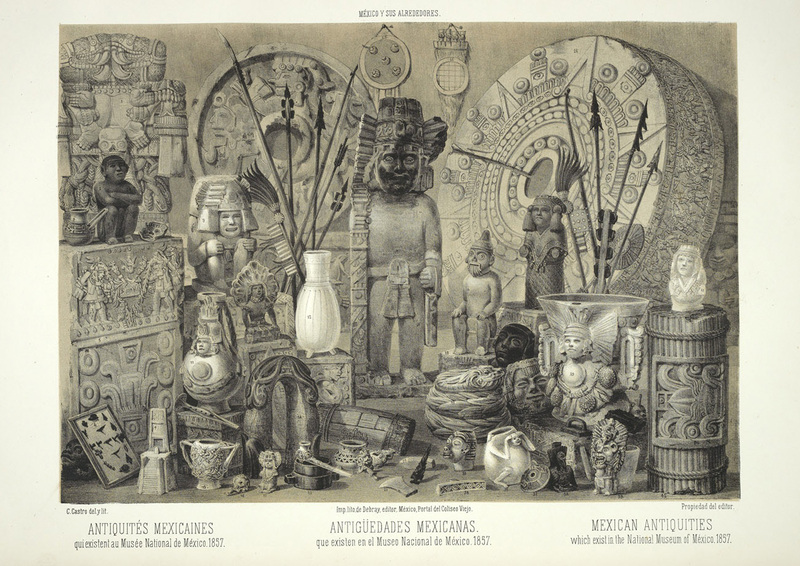 In the nineteenth century, private collectors such as Robert Wood Bliss favored what was in vogue—aesthetically pleasing works, in other words—while the archaeology clubs founded in the early twentieth century collected a wide range of Mexican material culture not based principally on pleasing the eye. These clubs were also influential in establishing the standards and procedures to properly inventory and organize this material, standards that are still influential in Mexican museums and today. Through the nineteenth and twentieth centuries, the national government sought to assert a national encyclopedic museum model inspired by the French Enlightenment system, but those efforts were complicated because they co-opted many smaller museums, and the ideals of small local museums and large national museums were not aligned. Further complicating these efforts was the rise of Modernism, which influenced powerful members of early Mexican museums to distance themselves from the past. As one example, some experts were unconvinced that the Mayans had actually created prized artifacts, and decided to believe that they originated from a group that had been not yet identified. These aspirations to be “modern” continue to this day, with Mexico investing money in political projects that center on splashy technology and architecture, but ignore the content and context of the objects themselves. Collectors furnished European museums with Latin American artifacts obtained through multiple means, leading to contested ownership in the twenty-first century. Viola König, director of the Ethnologisches Museum in Berlin, discussed the numerous ways in which Latin American objects made their way into European museums and collections. 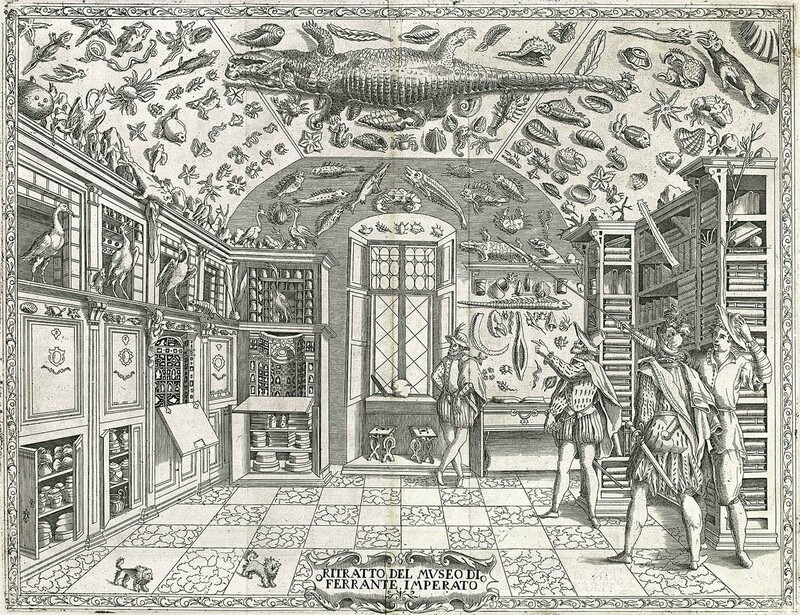 Samples of minerals, plants, animals, and art found their way to Europe as part of cabinets of curiosities belonging to elites and naturalists. As “curiosities,” these objects were used as evidence of European expansion and exoticized in terms of their beauty, not their original use or context. The reliance on this aesthetic lens over multiple generations made decoding objects’ origins and original uses more difficult. Over the course of hundreds of years, collectors transferred many thousands of objects from Latin America to Europe. Some instances such as this free-for-all style of collecting did not stop until the 1980s, when regulations were finally put in place. Mexican art objects were championed by a few key art dealers, who were responsible for increasing their value and distributing them to museums and private collections across the United States. Art dealers Earl Stendahl, Guillermo Echaniz, and others were instrumental in distributing Mexican art across the United States, explained curators Megan E. O’Neil and Matthew Robb. These dealers promoted Mexican artworks as masterpieces by organizing two key exhibitions, Twenty Centuries of Mexican Art at MoMA (1940) and Master Works of Mexican Art: Pre-Columbian Art at LACMA (1940), and the artworks in these shows also traveled throughout Europe. They simultaneously sold these and similar works, sometimes even in department stores. While these tactics worked in elevating the respect of art historians for Mexican art, the exchanges also directly benefited Stendahl and Echaniz financially. The display of indigenous objects is complicated and often problematic. Techniques that are sensitive to cultural politics address the context of indigenous objects in their presentation. Art historian Amy Buono discussed how many objects from indigenous populations become decontextualized when displayed in museums, especially when placed alongside modern or European artworks in ways that situate them as props to amplify appreciation for the European pieces. In their original contexts, many Latin American objects are in fact “non-objects”—their importance is not tied to their materiality. These non-objects are often ephemeral and exist outside of traditional art categories such as sculpture and painting. For example, featherworks or ritual rattles can only be understood in relation to their use, not in terms of their formal or aesthetic qualities. 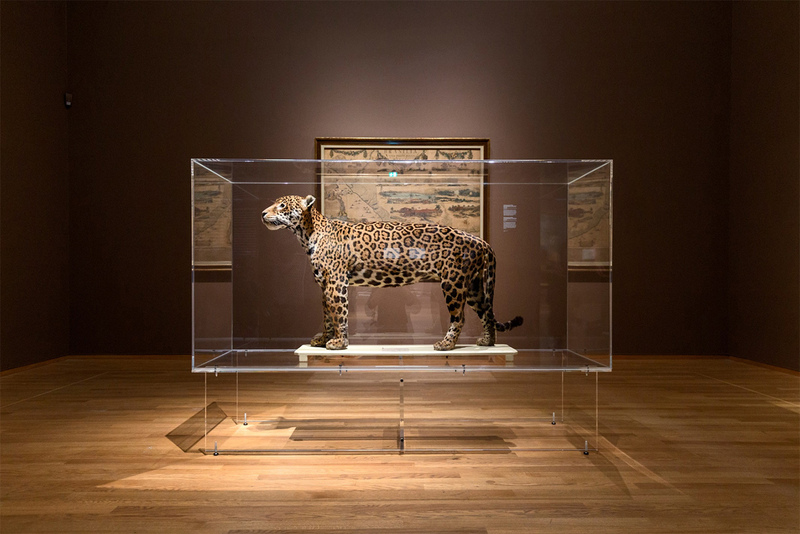 Buono cited the Museu do Índio in Rio de Janeiro as a good example of an institution that is helping to rectify issues with displaying indigenous objects by providing context that connects directly to indigenous discourse. The history of Mexican art was told through a variety of institutions and collections for three centuries before finally finding a permanent home in 1952 with the Museo Nacional de Arte. The history of museums in Mexico is a complex one, said the director of the Dallas Museum of Art, Agustín Arteaga. The first museum in North or South America was the Academy of San Carlos, erected in 1785 in an old colonial building in Mexico City. Much of the museum’s growth was in response to Mexico’s newfound independence, which had a lasting impact on its collections and curatorial program, which championed and collected the work of artists such as Diego Rivera and David Alfaro Siqueiros. The 1930s was a tumultuous period: the collection was moved from institution to institution, ultimately ending up in the National Museum of Plastic Arts, where the curators aimed to tell the full story of Mexican art from the pre-Columbian period to the present. Over the next few decades, Mexico experienced a museum boom, with the creation of museums in a variety of sizes and treating a variety of subject matter. Moments such as the 1968 Olympics put Mexico in the global spotlight and triggered a flurry of development of new cultural organizations, such as the Museum of Anthropology. 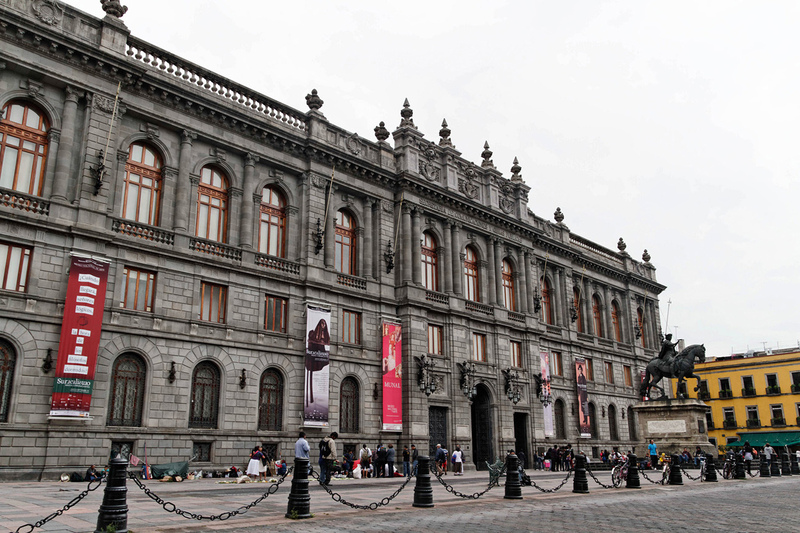 In 1982 the Mexican president reenergized the idea of a national art museum and established the Museo Nacional de Arte. After a rocky start, major improvements were made in the year 2000, and, finally, Mexico had a permanent place to preserve and present its art history at large. Despite centuries of looting, Costa Rica has created a new approach to museums that are run by and for local, often indigenous, populations. For many centuries, indigenous objects in Costa Rica were collected and sent to Europe and other private collectors. This looting was a major issue for the nation’s museums and cultural heritage, said Francisco Corrales-Ulloa of the National Museum of Costa Rica. By the late nineteenth century, after Costa Rica gained independence from Spain, the country’s artifacts were collected in droves for the 1893 Columbian Exposition at the Chicago World’s Fair. The following century, Costa Rica realized it lacked its own indigenous collections, and initiated a period of rapid collecting. This collecting boom ended in 1982, when the acquisition of indigenous objects was banned. 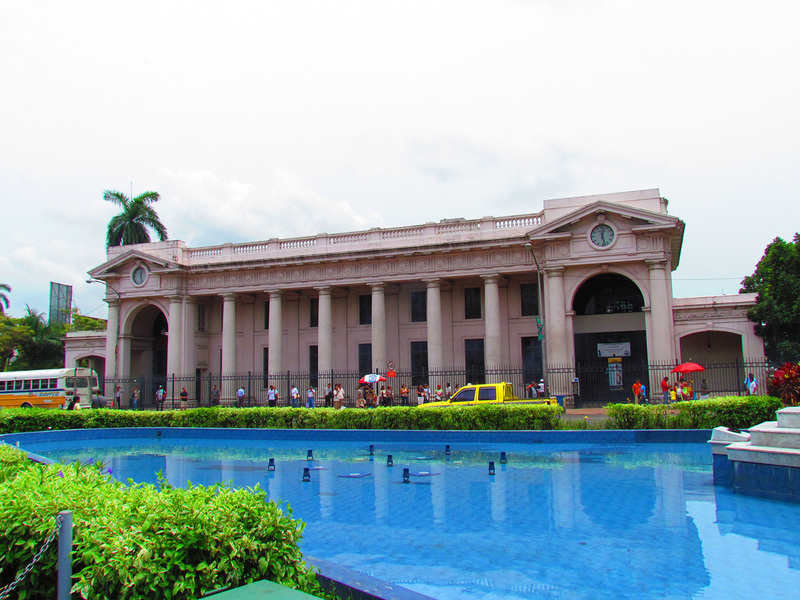 Since then, the country has focused on a radical museum model that focuses on building national, regional, and local museums in provinces, which avoid flashy architecture and attracting international tourists in favor of exploring a kaleidoscopic approach to identity through which Costa Ricans may understand themselves. An anthropological museum in Panama is in crisis after decades of neglect, but with concentrated and small efforts is pushing forward. Orlando Hernández Ying’s sobering presentation on M.A.R.T.A (Museo Antropológico Reina Torres de Araúz), an institution that houses Panama’s cultural heritage, shed light on the myriad ways that museums need support to survive. In the 1970s, prominent Panamanian anthropologist and ethnographer Reina Torres de Araúz started a museum to house Panama’s material culture. Established in an old train station in the booming city center, the building and neighborhood have since deteriorated, leading to a need to disperse the collections to multiple locations for storage. The collection of 16,000-plus objects has fallen into disarray thanks to improper storage conditions and lack of cataloguing. Objects made of organic materials were destroyed by inadequate air circulation and poor temperature and humidity control; mildew, fungus, and rodent infestation caused further damage. In 2003 the museum’s gold collection was stolen, and only 80% has been recovered. 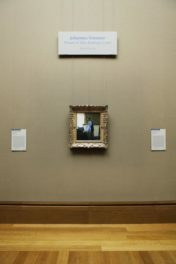 In recent years the museum’s collection has seen improvements. In a project led by Hernández Ying and his team, objects have been catalogued and made accessible to the public. If all goes well, the museum is set to reopen in 2019, though Hernández Ying urgently requested assistance from any institution willing to help. Museums form for a variety of reasons. To be sustained, they require a collection, a site, and a clear curatorial goal. Art historian Michele Greet expressed concern that there was no single source detailing the origins of museums in Latin America—so she decided to compile one. Museums originated in Latin America for myriad reasons, including major moments such as national independence or hosting the Olympics; continuing concerns, such as culture or tourism; and the desire to acknowledge an underrepresented group. Many museums began without a clear curatorial direction, often wavering between representing the nation and aspiring to encyclopedic coverage of world’s cultural heritage—an aim that is both expensive and impossible to achieve. Now, Greet’s project aims to more clearly define what a museum in Latin America is and should aim to be. Alternative art modes, collectives, and spaces are valid and need to be researched and respected. Museums aren’t the only mode of representation for Latin American art. C. Ondine Chavoya discussed how, since the 1970s, artists have sought a more democratic, collaborative, and cumulative form of art making that bypassed the museum system and rejected commodification. Learning from DIY and punk traditions and inspired by the Fluxus movement, they created and exchanged mail art. 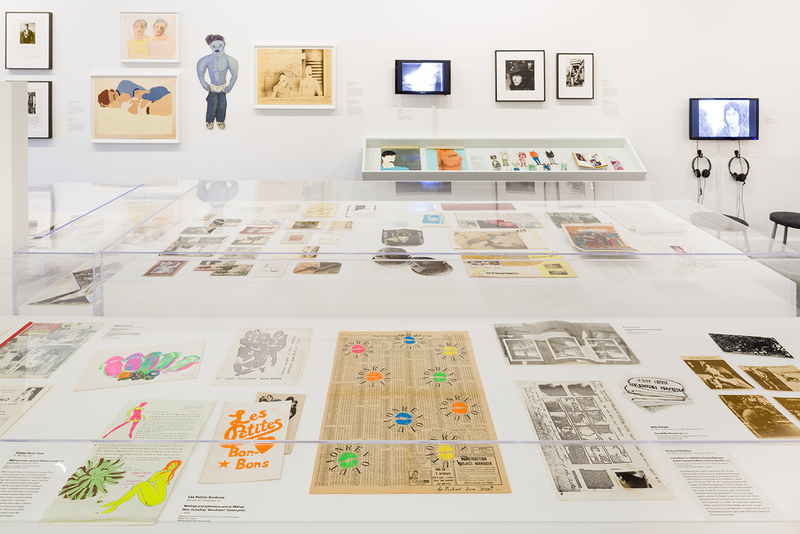 This work also aligned with the social activism that successfully connected the Chicano and pan–Latin American movements. Because of mail art’s inherent need to be distributed, much of the art that is known today is found in collections throughout many countries, though it is primarily concentrated in university libraries and archives, not museums. Chavoya also discussed a phenomenon concurrent with mail art and activism of the ‘70s in which arts institutions such as LACMA planned “Chicano” exhibitions. These were problematic because they reinforced the cultural logic that a Chicano artist’s work is important only if aligned with a white, mainstream institution. These concerns sparked the founding of many independent institutions run by and for a non-elite population. Grito de Aztlán Gallery (Denver, Colorado), Goez Art Gallery (Los Angeles, California), Mechicano Art Center (Los Angeles), and Plaza de la Raza (Los Angeles) are just a few examples of these types of institutions, driven by goals of community service and social activism. Chavoya concluded with a hope that Pacific Standard Time: LA/LA will push scholars and museums to research and collect in the largely untapped area of art history.